A naturally sweet treat to enjoy ONLY before bed. 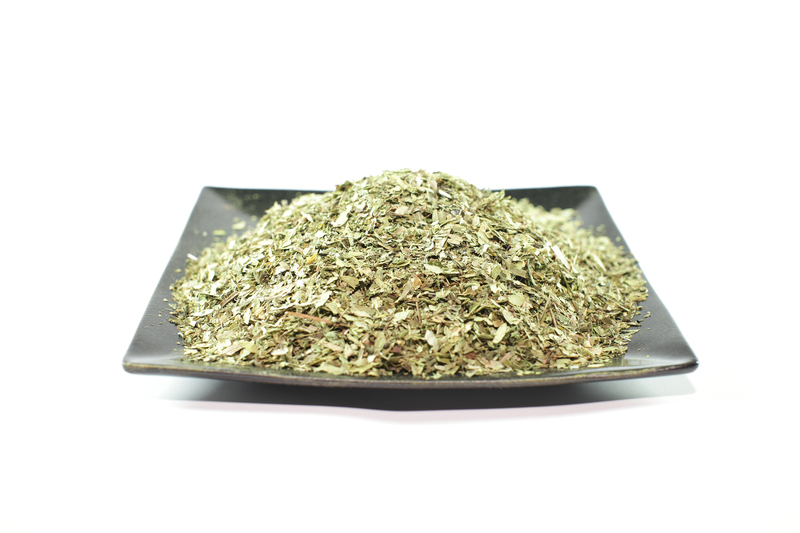 Senna leaf is said to naturally aid the digestive track and help get things “moving”. Steep for 15 minutes and enjoy before bed for a regular morning movement. Hand blended with 100% organic ingredients:. Senna leaf, peppermint leaf, stevia leaf. senna leaf will help create a regular bowel movement 8-12 hours after you enjoy a cup of its tea. Peppermint leaf has anti-spasmodic properties which helps allow for a smooth, calm movement and stevia leaf is naturally sweet and helps regulate blood sugar. Anthraquinone glycosides, found in senna leaf stimulates intestinal peristaisis, triggering a bowel movement 8-12 hours later. For educational purposes only, this information has not been evaluated by the Food and Drug Administration. This information is not intended to diagnose, treat, cure, or prevent any disease. Love this tea! Out of all the detox teas i've tried, this one is by far the best tasting! Perfect amount of mint and slightly sweet <3 Definitely a keeper for me!